NEW! Kitchen Design Package - GNH Lumber Co. NEW! Kitchen Design Package - GNH Lumber Co. 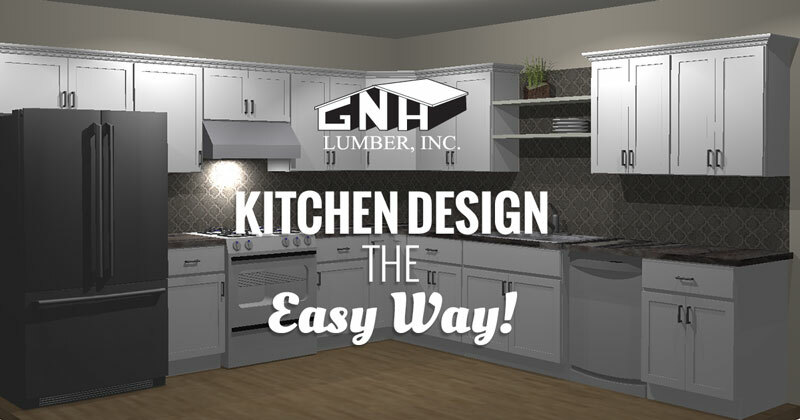 Create Your Dream Kitchen the Easy Way with a GNH Kitchen Design Package! Take the Guesswork Out of Kitchen Design with a custom Kitchen Package. Not sure where to begin with your kitchen redesign? 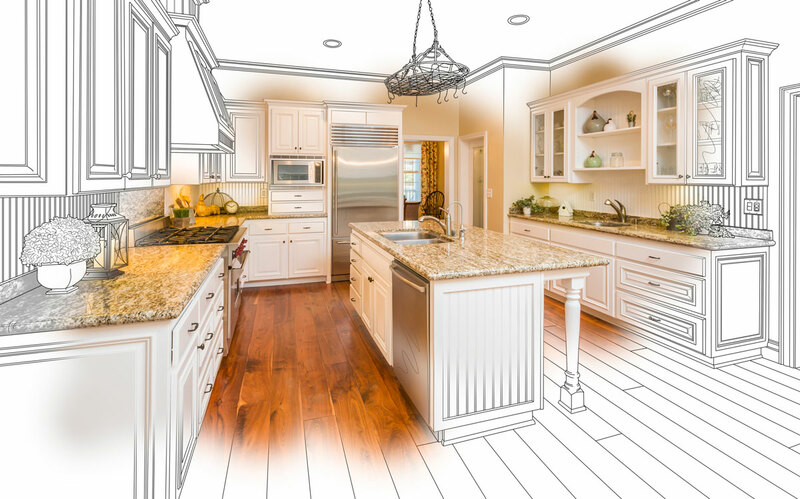 Take the guesswork out of planning your new kitchen with a GNH Kitchen Package. Our team is ready to get you started on the path to that one-of-a-kind kitchen. Let us handle everything from conceptualization to final layout, from browsing style options to choosing the right materials and brands, from in-home measurements and consultations all the way through to the final installation. Visit our showroom or contact us today to learn more!